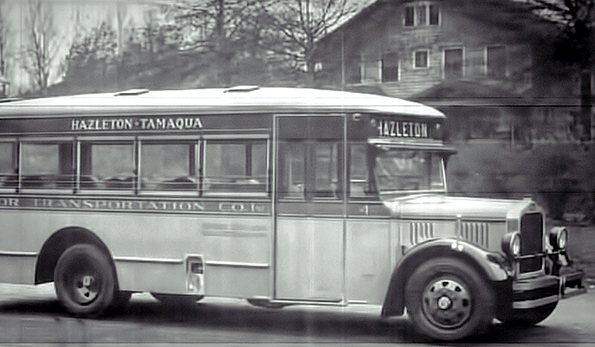 DATTCO— New England’s Famous Red Bus, PLUS! 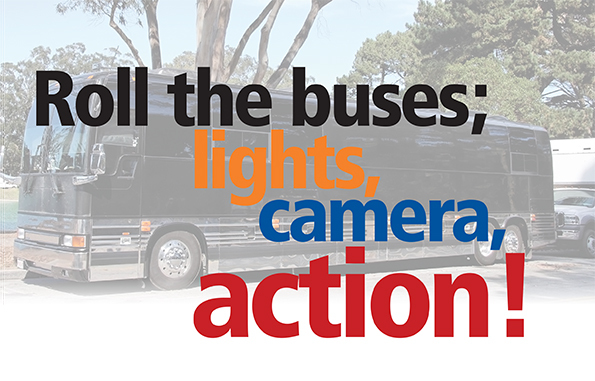 The Motorcoach Marketing Council offers tips on photography to help operators capture more bookings. 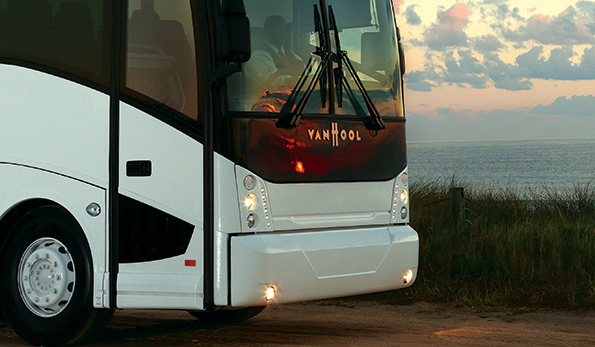 The company and its North American partner, ABC Companies, reinforce their commitment to American operators. 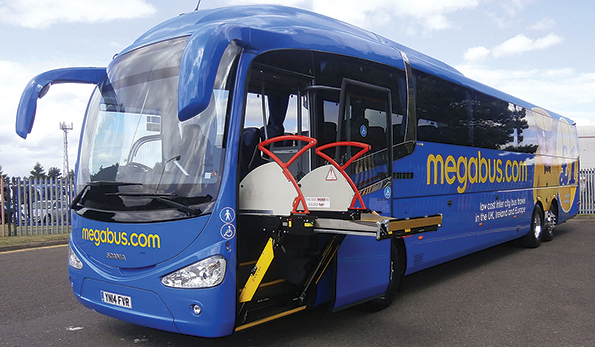 Flexibility and innovation keep the company moving forward. 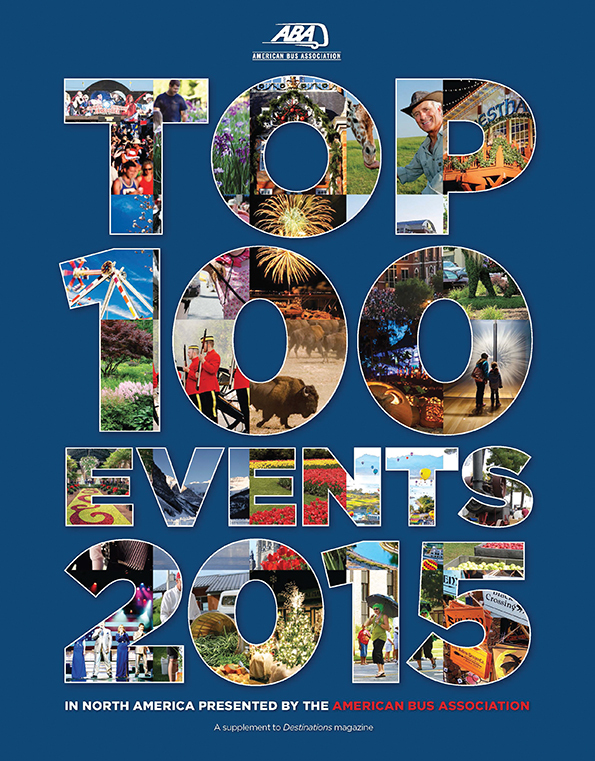 The list for 2015 showcases the favorites and hidden gems. 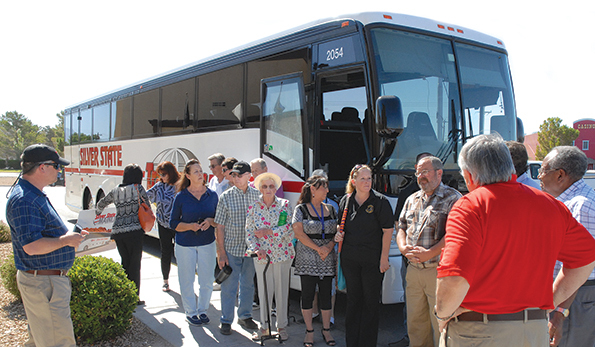 Martin Griffiths explains how and why the system has succeeded in the U.S. 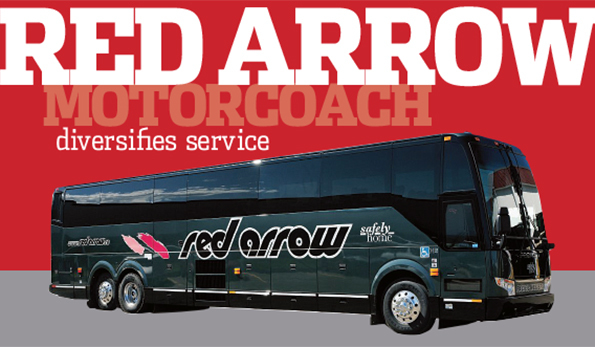 The 35 year-old luxury coach service adds Sprinters and ebus to get everyone Safely Home. 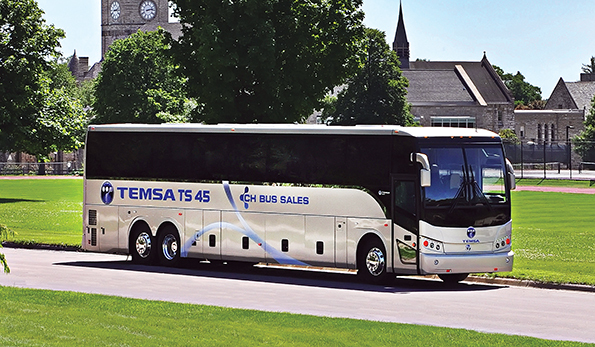 CH Bus Sales reviews its well-laid rollout and plan for the future. 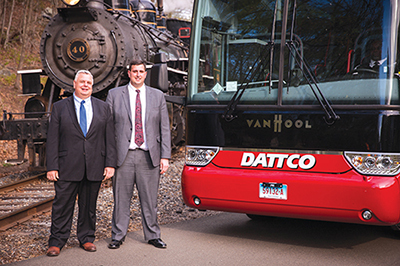 A new private-public partnership extends intercity fixed route service.